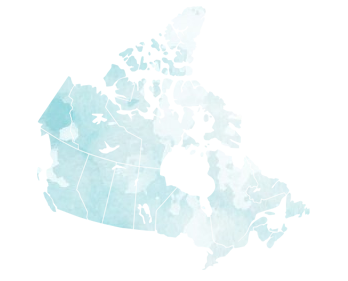 The Climate Atlas of Canada combines climate science, mapping and storytelling to bring the global issue of climate change closer to home for Canadians. It is designed to inspire local, regional, and national action that will let us move from risk to resilience. Earth is now warmer than it has been for over 10,000 years. The climate threat is real, but so are exciting possibilities to find new and creative approaches to living together with health and prosperity within the limits of the natural world. In order to take meaningful action, we need to understand how climate change works. Learn more about the basic science of climate change, including how we know that it’s happening because of us. Four out of five people in Canada live in urban areas, which means the vast majority of Canadians face the growing risks that climate change is bringing to our cities and towns. In this series of city reports, we offer a summary of projected climate changes for Canada’s major cities, an overview of some important national, regional and local impacts, and ideas and approaches that can be used today to take meaningful climate action across the country. Cities are a powerful source of resilience and resourcefulness when it comes to taking action on climate change. Learn more about what climate change means where you live. Planners, landscape architects, and other allied professionals play a pivotal role in preparing communities and environments for the lived realities of climate change. Their forward-thinking approach, commitment to sustainability, and widespread influence put them in an ideal position to address climate risk and build climate resilience. Explore how the planning professions are taking action on climate change and check out a brand-new guidebook that helps explain how to best make use of the Climate Atlas to understand what climate change means for communities across the country. 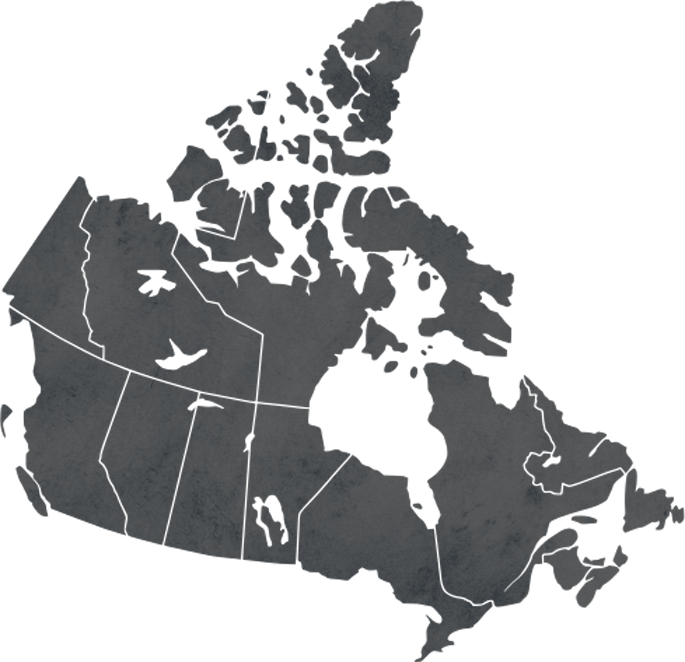 Our interactive map lets you explore the future climate of Canada. Find out what global warming means for you. What does climate change mean for Canada?